Biotechnology plays a critical role in the battles against hunger, disease and pollution. It is used in developing precision medicines and gene therapies, environmental decontamination to restore polluted spaces and engineering crops to improve their yield and nutrition. 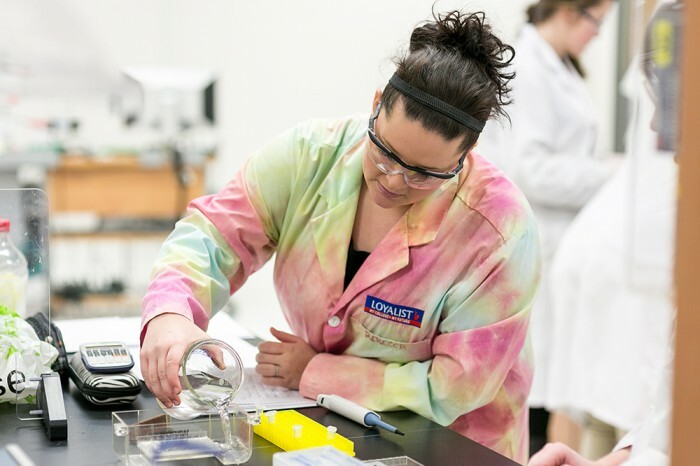 "I applied to two colleges, but I liked the program outline that Loyalist College had. The professors are excellent. They allow you to grow at your own pace and they equip you with the confidence to go out there and compete against people with degrees. 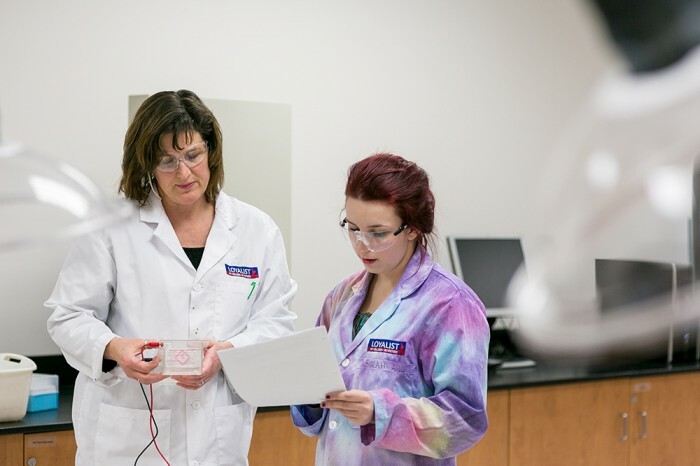 I wanted to be challenged and learn from people who have experience and solid academic credentials in their field, which I found at Loyalist." 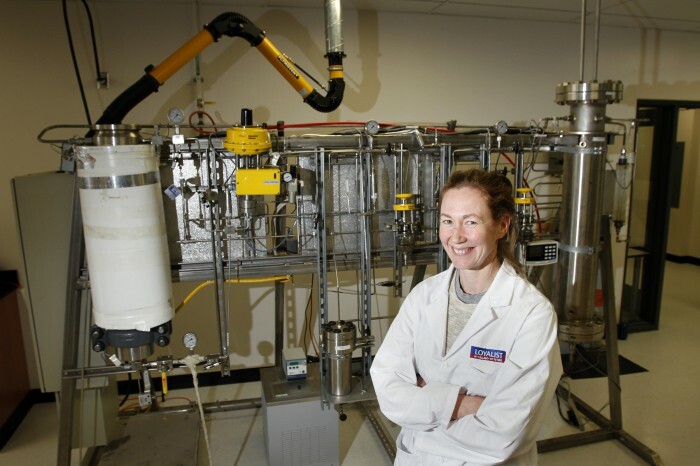 "The Biotechnology program at Loyalist helped facilitate my transition into winemaking. The toxicology, fermentation, chemistry, extraction and microbiology classes were all relevant to the wine industry. " 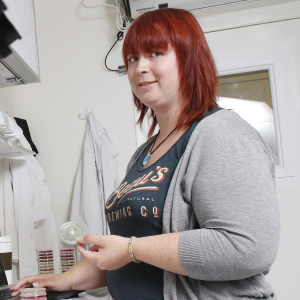 "Graduating from university with a degree in Biology, I felt that I was lacking the hands-on laboratory skills that employers were looking for. 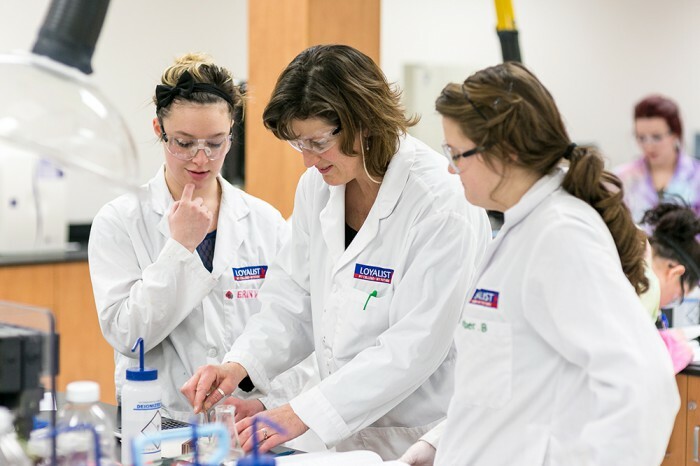 At Loyalist College, not only have I developed my lab skills, but I also developed friendships that will last a lifetime. " 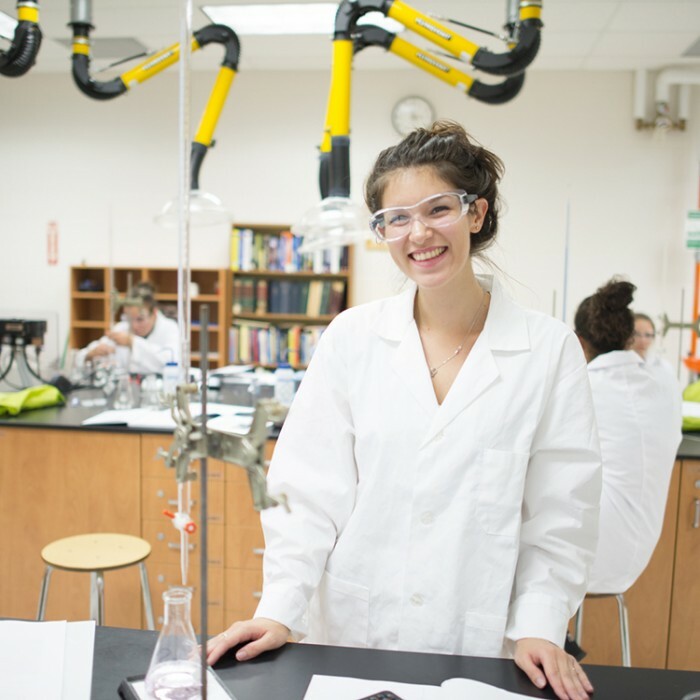 "Taking Loyalist’s fermentation and toxicology courses, as part of the Biotechnology curriculum, sparked my interest in beer making. I am thankful that faculty guided me in finding the right on-the-job placement. 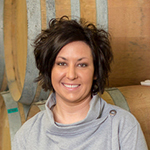 I could not have earned my position at Beau’s Natural Brewery had I not studied at Loyalist." A career in biotechnology holds many opportunities to make an impact in government, industry, education and medical facilities. 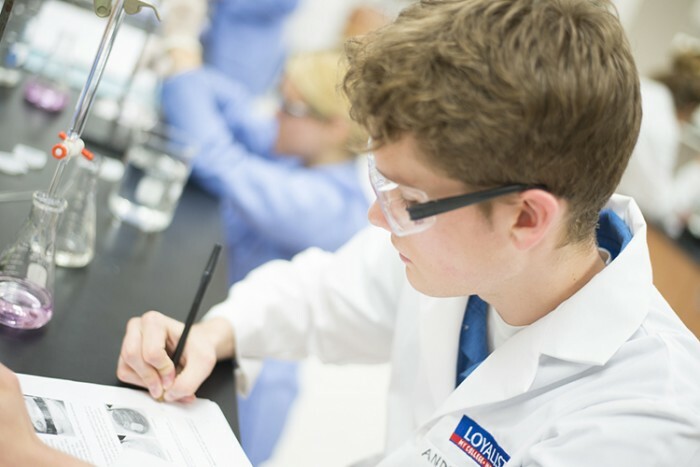 There is a growing demand for skilled technicians, lab technologists and research assistants. 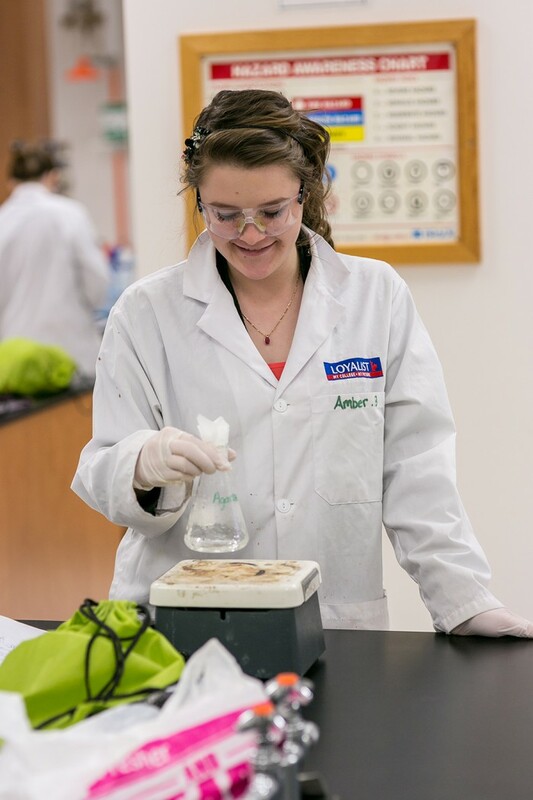 You could work in life sciences, agriculture, food production, pharmaceuticals, and sanitation or health research. Graduates also find opportunities in regulation and enforcement, quality control and sales. 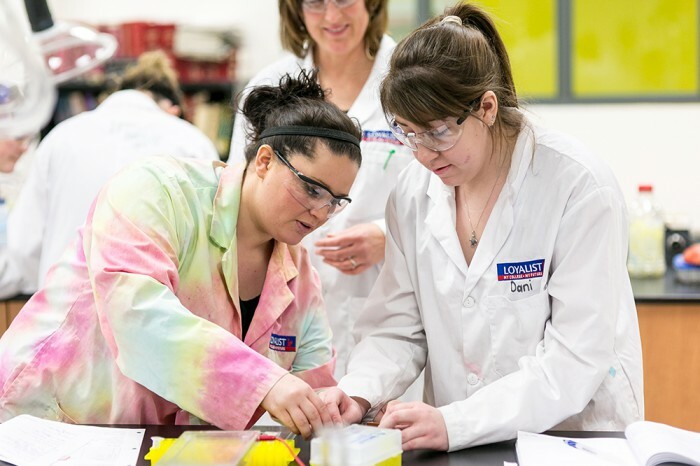 Biopharmaceutical Production Assistant, Bioniche Life Sciences Inc.
Hands-on learning combines classroom theory and practical, lab-based instruction. 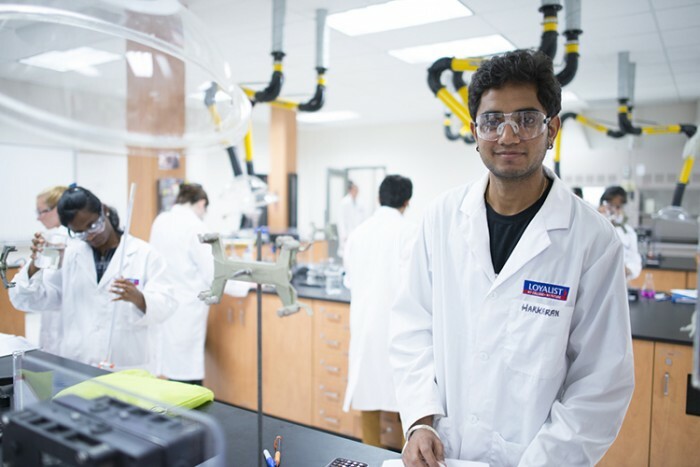 Work in state-of-the-art Instrumentation and Molecular Biology labs equipped with PCR and DNA sequencing technology. 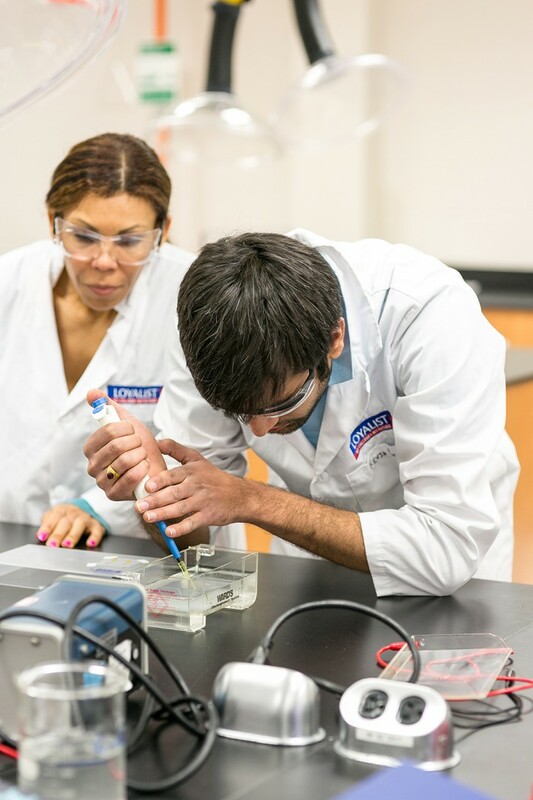 Get experience with a wide variety of instrumentation used in genetics, microbiology, fermentation and forensics. Get on-the-job, practical experience with field placements in the second and third year. 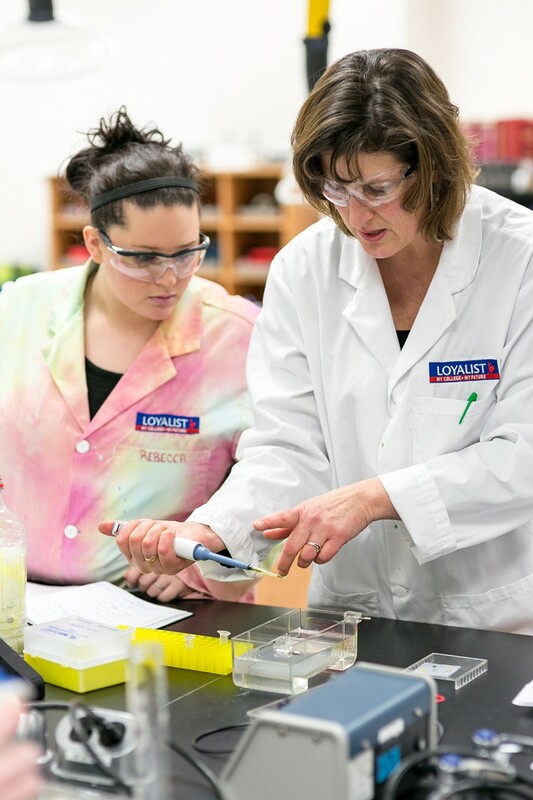 The third year focuses on intensive, laboratory-based instruction and project-based learning in molecular biology, microbiology, analytical instrumentation, tissue culture and cutting-edge extraction technologies. A placement in your final semester can be a foot in the door to your next job. This course provides an overview of the nature and scope of forensic science, the theory and practice of applying principles of chemistry, biology and genetics to forensic science, and the ethical and legal considerations pertaining to the discipline. This one-semester course in genetics is designed to introduce students to the fundamental principles of modern genetics: mechanisms and modes of inheritance, DNA and RNA (structure, function, and synthesis), the genetic code, population genetics, evolution and select applications of genetic principles to biotechnology and medicine. Biotechnology is an introductory course focusing on applications of biotechnology in microbial, animal and plant genetics, biomedical sciences, genome projects, conservation genetics and other selected topics. 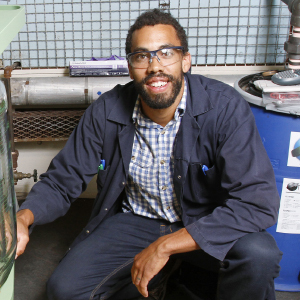 This course covers the fundamentals of fermentation technology and bioprocessing. Subject material includes batch and continuous fermentation, production of biomass, bioconversions, and the use of immobilized cells and recovery of by-products. This course presents the effects of natural products on human health. Topics include plant colours, flavours, and fibres, fatty acids, dairy products, enhancing the effect of neutraceuticals through processing techniques and an introduction to the development of neutraceutical products. 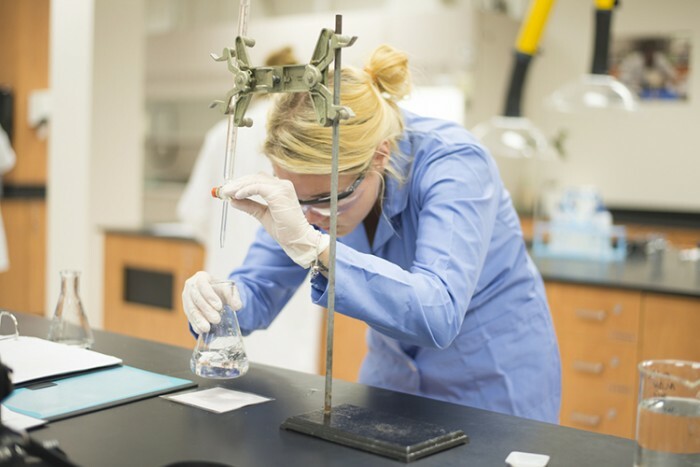 Students study the basics of pharmacology and prepare to work in the field of pharmaceutical manufacturing and research, label and regulatory requirements or clinical studies. A one-week placement in the field. 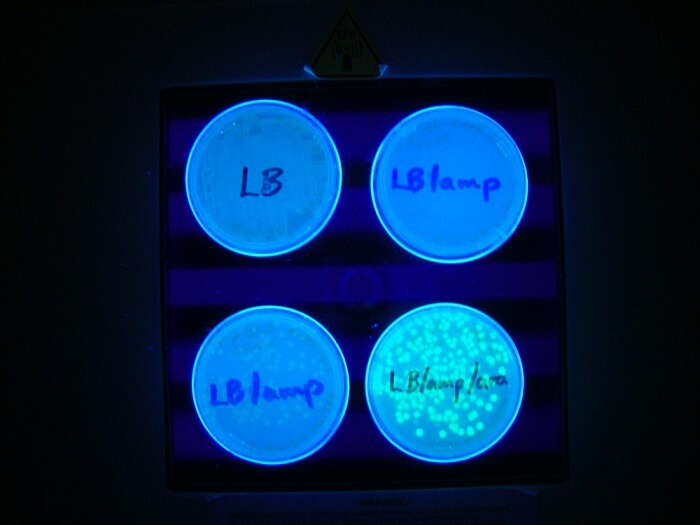 This applied biology course builds on fundamental microbiological theory and practical technique courses. 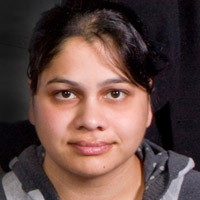 Specific topics address advanced microscopy, enrichment culturing, biochemical differentiation and identification of specific groups of microorganisms, antimicrobial activities of various chemical and biological agents, microbiological analysis of food products, bacterial genetics, and introductory medical microbiology and immunology. This course provides an overview of common applications of molecular biology to the fields of medical biotechnology, agricultural biotechnology and others. 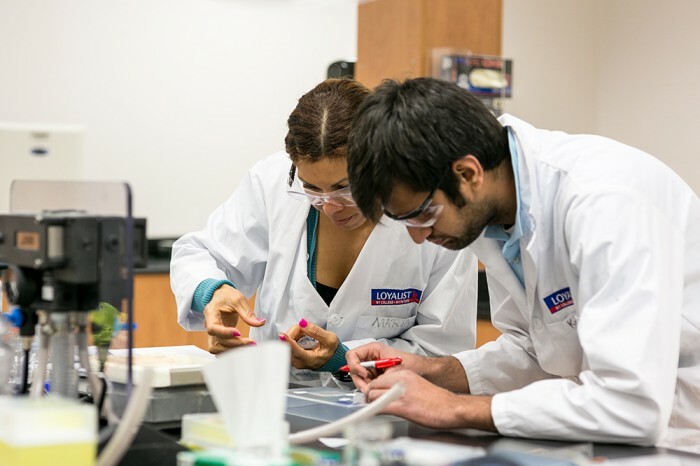 Students will develop an understanding of the scientific foundations of a variety of molecular approaches in biotechnology, including analysis and interpretation of DNA sequence variation, tools and techniques of genetic engineering, gene therapy, reproductive technologies, nucleic-acid based therapeutics, and other current topics. 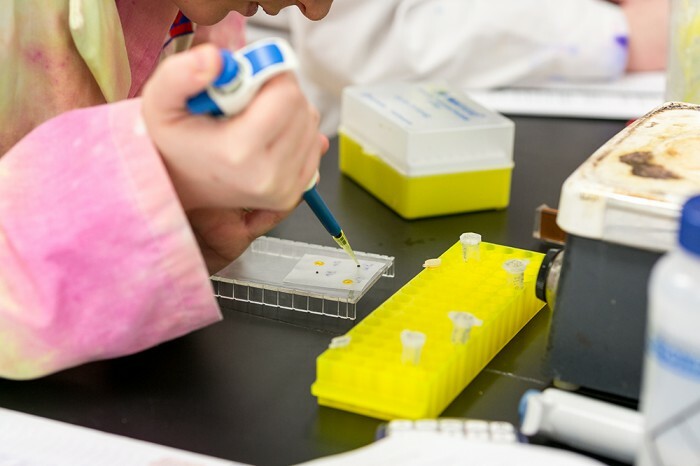 Using data generated in research studies, students will also learn approaches in data management and analysis of molecular genetic information. 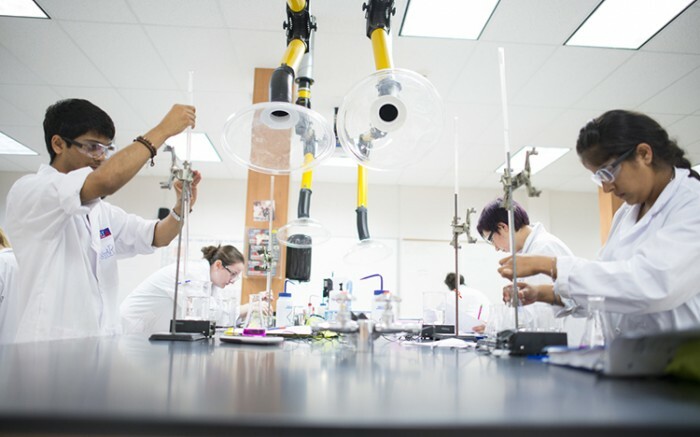 Intensive, laboratory based instruction will provide students with a wide range of technical skills in laboratory methods fundamental to biotechnology, with an emphasis on molecular genetic techniques. 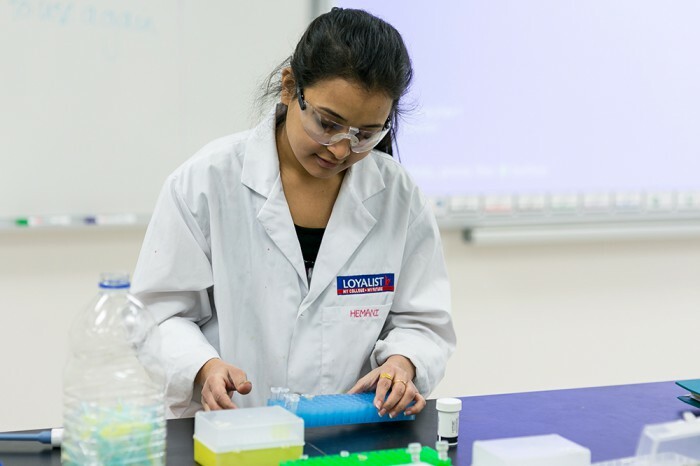 Students learn techniques for storage and preparation of nucleic acids (including ancient DNA), PCR optimization and troubleshooting, DNA sequence and micro satellite analysis, construction of recombinant DNA molecules, electrophoresis and analysis of genetic information. An introductory course on techniques used to culture plant and animal cells in artificial media. 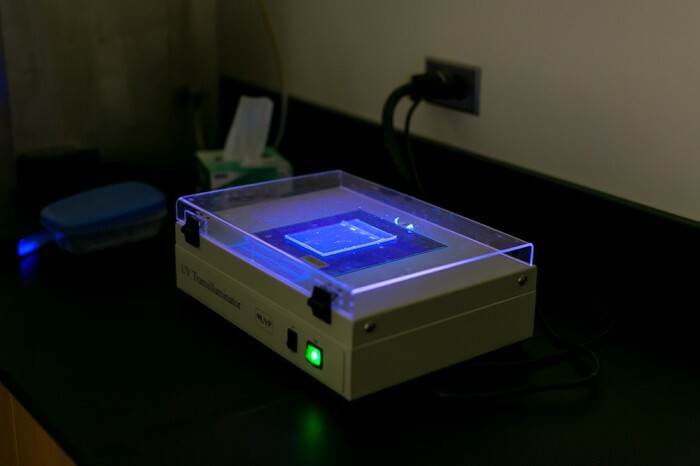 The uses of cell cultures are investigated and labs and field trips supplement lectures.